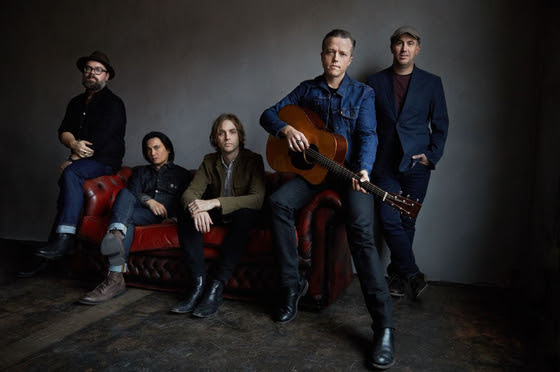 Jason Isbell and The 400 Unit have announced Spring 2018 tour dates in support of their acclaimed album The Nashville Sound (Southeastern Records). Richard Thompson has been slated to open most of the new dates. The Nashville Sound has been nominated for two 2018 Grammy Awards for Best Americana Album and Best American Roots Song (“If We Were Vampires”). The independently-released album has sold over 120,000 copies. Tour and ticket information can be found at jasonisbell.com.